Rankin Wilbourne grew up in Louisiana and was educated at the University of Mississippi and Princeton Theological Seminary. 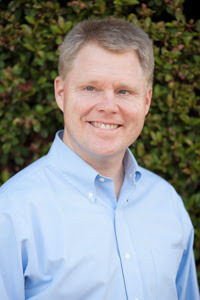 He is now the senior pastor of Pacific Crossroads Church in Los Angeles. As a former commercial banker, Rankin understands the "gap" between the gospel preached on Sunday and the world people face on Monday. Leading a thriving church in a city driven by stories, he's concerned with drawing connections between what we believe and how we live. Rankin and his wife, Morgen, reside in Los Angeles with their three children. Visit his website HERE. The first thing I really love about this book is how easy it is to read and understand. I was one of the rare non-fiction books I've read where I just didn't want to stop reading it. I was expecting to have to re-read sections of the book for clarification because it's such a lofty subject matter, however, the author did a great job in explaining things for clear understanding. Any re-reading done was simply because I wanted to remember something or just for the pure joy of reviewing it. He makes a vital argument for why doctrine is so important in the church and in our relationship with Christ. I also love how he shows us how much joy there is in having this vital relationship, or union, with Jesus. 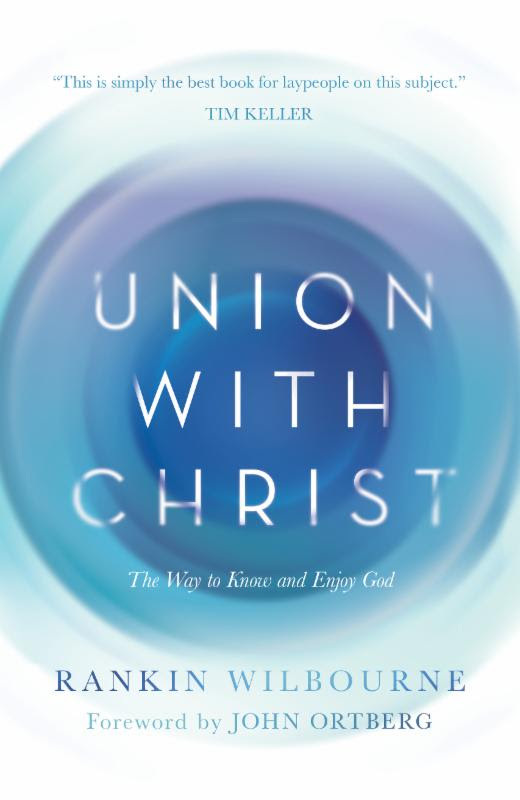 He starts the book with emphasizing how important our imagination is in knowing God. We don't see him physically so our imagination needs to be exercised in this regard so we can grow in our relationship with Him. I thought this was so interesting because we aren't generally encouraged to use our imagination when it comes to God. However, what he tells us makes total sense and does help us to have a bigger picture when it comes to understanding our union with God. 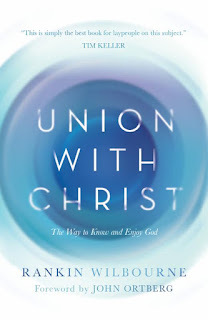 Written in four parts, Mr. Wilbourne lays out a complete concept of how important our union with Christ is and how to go about making this a vital aspect of our life. He shows how important this relationship is in our every day life and in all areas of our life. I think this book is wonderful and I intend to read it again. It's one of those books that you love the first time going through (with highlighter in hand, I might add) but that reading again brings a deeper clarification and understanding. It's just a book I really want to read again because I found it brought such a deeper meaning to my relationship, or union, with Jesus. I highly recommend this book and give it 5 out of 5 stars.